A must-have for the keen alpine skier. 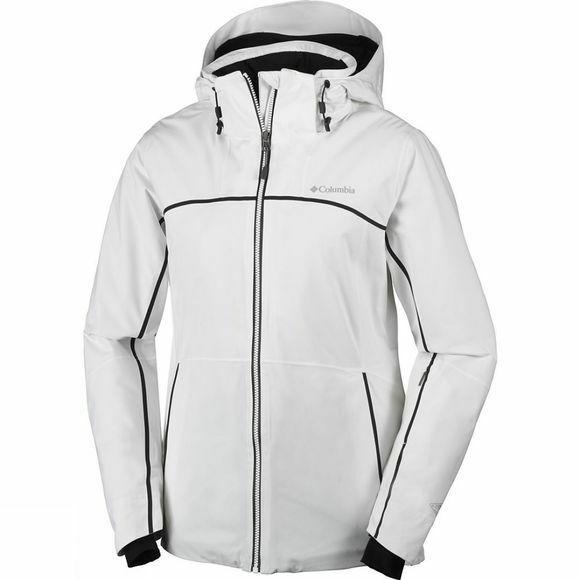 This stretch ski jacket features an Omni-Heat Thermal Reflective lining, thermal insulation and underarm venting work together to keep you at your ideal temperature, while waterproof and breathable fabric mean you're completely protected from the rain and snow. 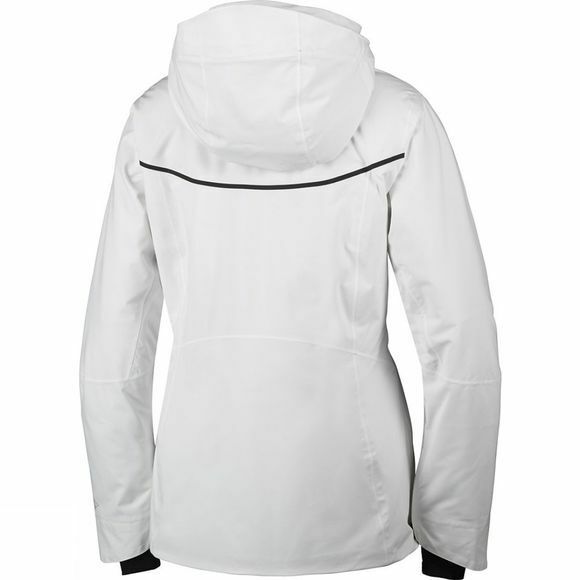 A chin guard plus pockets for your goggles and valuables, powder skirt make this a serious ski jacket.